As the years roll on, podcasts still continue to be popular. We’re excited to announce the 5th Annual Top 100 Small Business Podcasts 2014 Edition. As many of you may already know, each year we choose 100 of the most informative small business podcasts we can find. While there are many great business podcasts out there, the ones listed below are the ones that we think small business owners, entrepreneurs, managers, startups and marketers will find particularly valuable. Congratulations to all those listed here! If you don’t see your favorites or you didn’t make the list this year, don’t despair. Simply leave a comment and tell us who you recommend. For those of you that have made the list, feel free to grab a badge for your site to let your visitors know. To get started, click the “Single Page” button below to begin viewing our Top 100 Small Business Podcast picks on a single page, or click the “View Slideshow” button to view it as a slideshow. Enjoy! Total Picture Radio — With Peter Clayton. This podcast focuses on talent acquisition, HR, leadership, and similar topics. It features career empowerment interviews with best-selling authors, senior executives, leadership coaches and entrepreneurs. 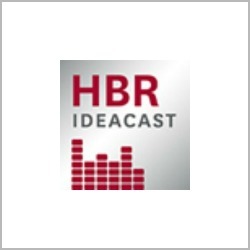 HBR IdeaCast — By Harvard Business Review. This weekly audio podcast gathers analysis and advice from the leading minds in management. Interviewees include professors, scientists, authors, and other leaders across the business community. 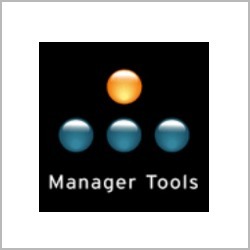 Manager Tools Podcasts — With Mauzenne and Co. The goal of this podcast is to give listeners information about new tools and easy techniques that can further their management and career objectives. The two weekly podcasts are free and intended for anyone in a management or leadership role. 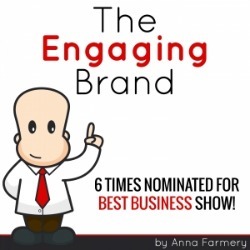 The Engaging Brand — With Anna Farmery. This is a podcast to motivate, inspire and engage people at work. It features tips for various business types. Topics range from SEO to leadership and everything in between. 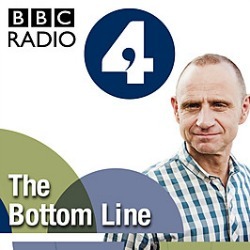 The Bottom Line — With Evan Davis. This podcast uses a roundtable format where business leaders discuss a variety of issues that impact businesses and their customers. 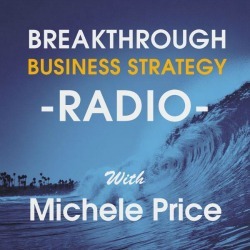 Breakthrough Business — By Michele Price. This podcast features in-depth interviews with entrepreneurs and other business professionals who offer tips and insights about things like marketing, sales, and technology. Home Work — With Aaron Mahnke and Dave Caolo. This is a weekly podcast for people who work from home, whether freelancers or telecommuters. The show offers advice about all aspects of working from home, including listener-submitted questions. 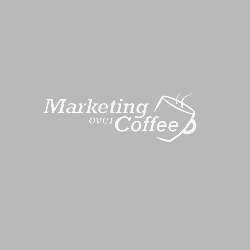 Marketing Over Coffee — By John Wall and Christopher Phenn. 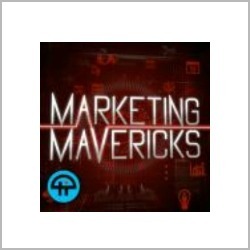 This podcast stays on top of all that’s new in the world of business marketing. The hosts share new information and tips about topics like social media, new technology offerings, and other marketing tools. The show also features interviews with experts in the marketing field. 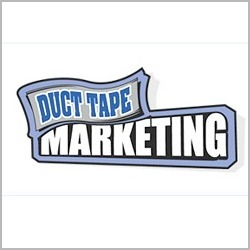 Duct Tape Marketing — By John Jantsch. Jantsch provides interviews with influential marketing professionals and those who demonstrate advanced marketing tactics. They discuss topics relevant to all types of businesses — everything from profit to leadership. 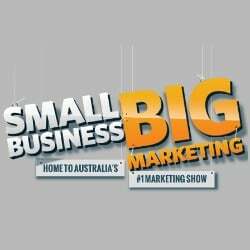 Small Business Big Marketing Show — With Luke Moulton and Timbo Reid. Hear how other small business owners from around the world go about their marketing. This Australian-based marketing podcast features practical tips, interviews, and answers to listener questions. 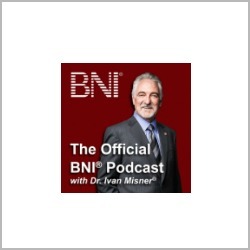 The Official BNI Podcast — With Dr. Ivan Misner. This podcast is a weekly audio discussion with Dr. Ivan Misner, the Founder and Chairman of BNI. The BNI Connect system intends to give local business owners a true global network. And the show discusses some of the features of the group and its membership. 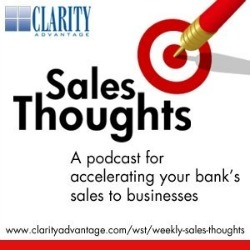 Clarity Advantage’s Sales Thoughts — With Nick Miller. This podcast discusses all aspects of the sales process. Listeners gain tips and techniques for prospecting, negotiating, coaching, and managing the sales process. I Love Marketing — With Dean Jackson and Joe Polish. This is a talk show about new marketing ideas. These may include things like referral marketing and email marketing. Each episode features different experts and tips focused on a specific marketing topic. 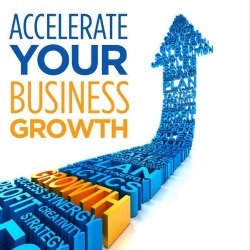 Accelerate Your Business Growth — With Diane Helbig. Whatever it is that keeps small business owners up at night — this podcast discusses it. The two shows per month cover a variety of different topics and feature different guests from various parts of the business world. 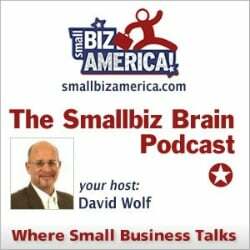 The Smallbiz Brain — By David Wolf. 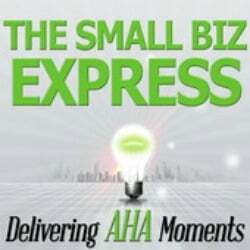 This podcast features interviews with small business experts and leaders. Topics featured include everything from mobile technology for businesses to tax issues and employee management. 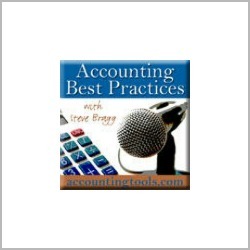 Accounting Best Practices — With Steve Bragg. As its name suggests, this podcast covers a broad range of accounting topics and other financial-related matters. 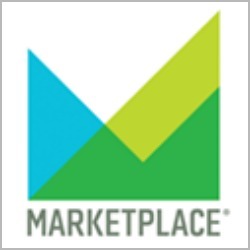 Marketplace — With Kai Ryssdal. 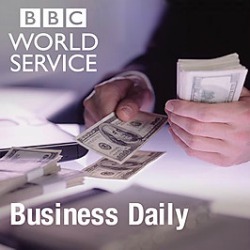 This podcast offers daily business and economics news updates. The Marketplace team also works on a few more specialized podcasts, including those focused on topics like technology. The Clark Howard Show — With Clark Howard. 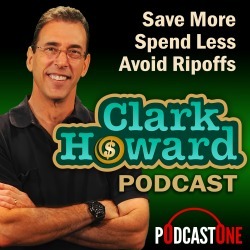 Consumer expert Clark Howard shares how buyers can save more, spend less, and avoid scams. DH Unplugged — With John Dvorak and Andrew Horowitz. 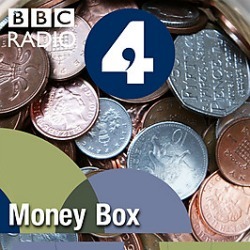 This podcast offers hard hitting commentaries on the financial market and the economy. Back to Work — With Merlin Mann and Dan Benjamin. This podcast covers a number of topics relating to workplace culture. These topics include productivity, communication, barriers, constraints, useful business tools, and more. 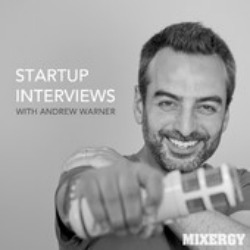 This Week in Startups — With Jason Calacanis. 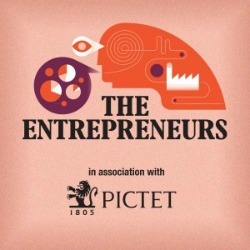 This video podcast looks at entrepreneurs of startup companies. 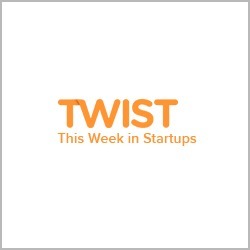 Each show features a different startup and discusses other news stories from the week that could impact web companies. 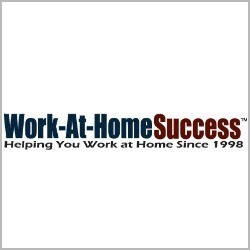 Work at Home Success — With Leslie Truex. Leslie shares business tips, tools and resources for those who work from home. On each show, she interviews a different professional who offers insights into the working from home world. 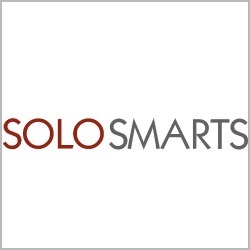 Solo Smarts Solopreneur Podcast — With Kelly McCausey. Kelly interviews solopreneurs on each show, and offers tips and updates related to running a solo business. The show places emphasis on Internet-based businesses. I Should Be Writing — With Mur Lafferty. 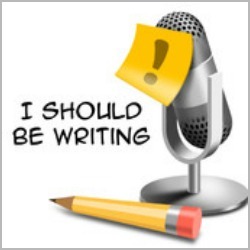 Mur shares tips, insights and motivation for writers. Topics covered include publishing, freelancing, overcoming writer’s block, and more. The Force Field — With Rick Savoia. 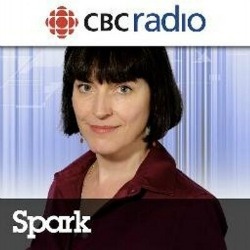 This podcast is a half hour production dedicated to the small, independent IT service provider. The show covers topics related to technology and running a technology-centered company. Entrepreneur’s Journey — By Yaro Starak. Yaro provides specific help to those starting and running Internet businesses such as how to take payments online, sell e-books or launch a new product. He also features various business owners who have found success online. 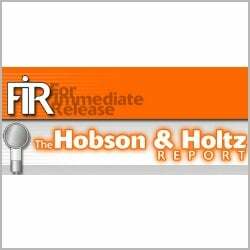 The Hobson & Holtz Report — With Neville Hobson and Shel Holtz. 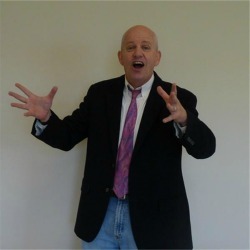 The twice-weekly show includes insights about online communication and public relations, and specifically how the two can connect. Grit — By Dan Benjamin. Formerly known as “Quit,” this is a call-in show helping people sort out their lives, reevaluate their options, get out of their crummy jobs, and start something awesome. 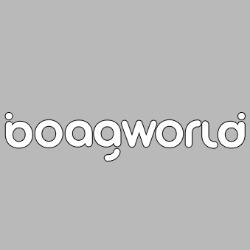 The Boagworld Show — By Paul Boag. This is a podcast for those who develop and run websites. Each show shares advice about digital transformations and web strategies. 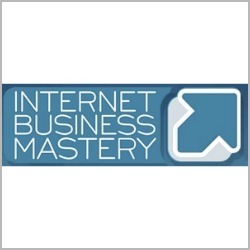 Internet Business Mastery — With Jeremy “Sterling” Frandsen and Jason “Jay” Van Orden. 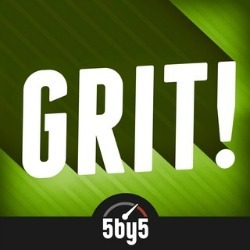 This podcast is aimed at listeners who are trying to escape the 9-to-5 grind. The show offers tips about turning your life’s passion into an Internet business. Spark — With Nora Young. A weekly podcast of smart and unexpected trendwatching, Spark discusses the latest news surrounding technology and culture. 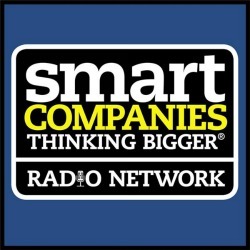 Smart Companies Radio — With Kelly Scanlon. This is a weekly radio show that tells the stories of successful small business owners. It also includes information about small business issues, advice and resources. One-on-One — With Brent Leary. Leary interviews a different top industry leader on each show. The interviews cover a wide variety of small business topics. 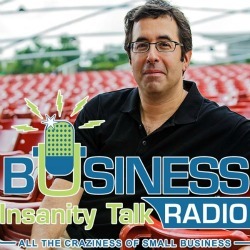 Business Insanity Talk Radio — With Barry Moltz. If you run a business, then you know it can be a hectic, crazy life. This show focuses on all the craziness that can surround small businesses. Zane Safrit — Safrit talks with his guests about small business, innovation, word-of-mouth, leadership, generating positive cash-flows, topgrading, social media, and the economy. 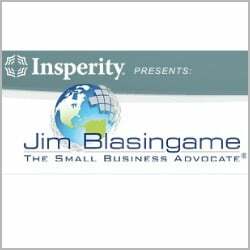 Small Business Advocate — With Jim Blasingame. The Small Business Advocate Show is a two-hour show that airs every weekday. It includes live interviews with small business experts and thought leaders and covers topics related to small business issues. Mixergy — By Andrew Warner. A video podcast with downloadable audio, Mixergy features interviews with startup founders and business experts who help teach others from their personal experiences. 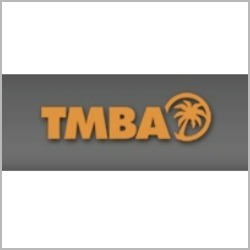 The Tropical MBA — With Ian and Dan Andrews. The hosts of The Tropical MBA run two businesses that are location independent. Their blog and podcast are aimed at helping others do the same. 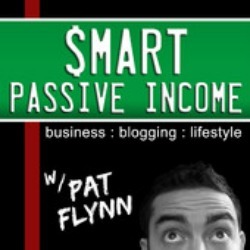 The Smart Passive Income Podcast — With Pat Flynn from the Smart Passive Income blog. Learn about online business and blogging strategies with this weekly podcast. The show also includes information about income sources and shares marketing tips specifically aimed at online businesses. 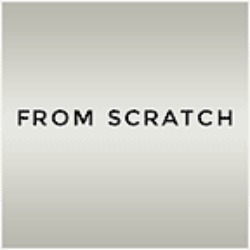 From Scratch — By Jessica Harris. This radio show tells the stories of entrepreneurs who have found success in various industries. 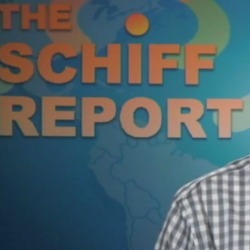 The Schiff Report — By Peter Schiff. This video podcast combines a marketing outlook with a dose of current news events. 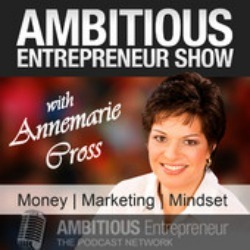 Ambitious Entrepreneur — With Annemarie Cross. Aimed at female business owners, this podcast offers practical tips on marketing, money management, and various other aspects involved in running the business of your dreams. Done! — By David Stiernholm. 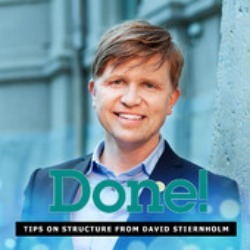 Stiernholm discusses structure and how to visualize, simplify and use the strategies that increase the amount of time at your disposal. Great Work Interviews –- With Michael Bungay Stanier. Stanier talks with thought leaders about how to find the great work of your life as well as how to sustain it. 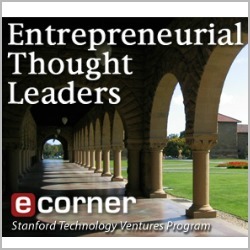 The Entrepreneurial Thought Leaders — These are podcasts from the Stanford Technology Ventures Program. Each show features a different entrepreneur or leader who speaks about their organization and the business world at large. 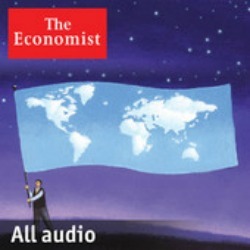 The Economist — The podcast offers audio content from The Economist magazine. 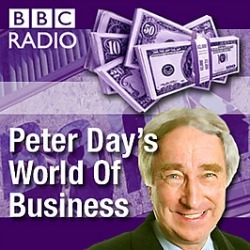 Peter Day’s World of Business — with Peter Day. Day shares insights into the business world, along with interviews and news from global businesses. 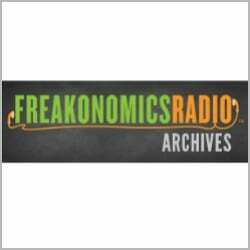 Freakonomics Radio — By Stephen J. Dubner. Explore ”the hidden side of everything.” This podcast covers a variety of business and economic topics with a unique spin. EconTalk — By Russ Roberts. 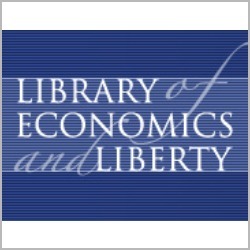 This is an economics podcast for daily life. The show features weekly interviews with guests ranging from small business owners to Nobel Laureates. 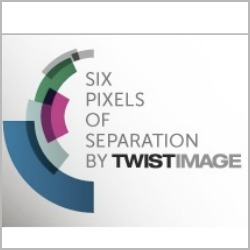 Six Pixels of Separation — With Mitch Joel. Joel talks about digital marketing, new media and personal branding for online businesses. 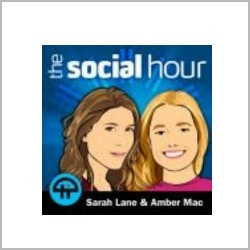 The Social Hour — With Amber MacArthur and Sarah Lane. MacArthur and Lane take the pulse and reveal what’s happening on the social Web right now. They talk about new social tools, trends, and upcoming technology in the world of social media. 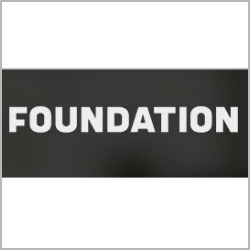 Foundation — By Kevin Rose. Rose offers interviews with tech entrepreneurs. 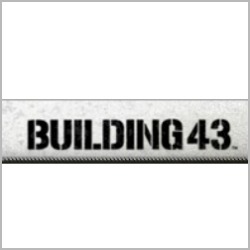 Building 43 — By Robert Scoble. This video podcast takes a geek’s-eye-view of Silicon Valley and interviews technology innovators and executives. It is intended for small businesses looking to make a big impact with technology. 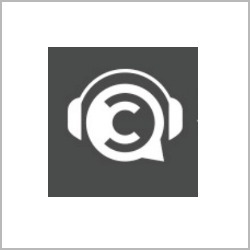 Social Pros Podcast — By Jay Baer. Baer highlighs real people doing real work in social media. Each show features insights from the most successful social media managers in the world. 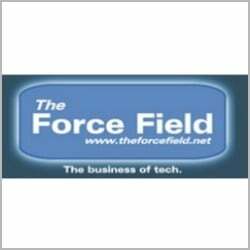 Listeners can gain tips tested by large corporations such as Ford, Dell, and IBM. 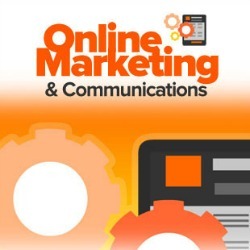 Online Marketing & Communications — By Jon Buscall. This podcast looks at how to get the most out of online marketing and communications to help you grow your business. Each show focuses on a different topic like content marketing or new online tools. 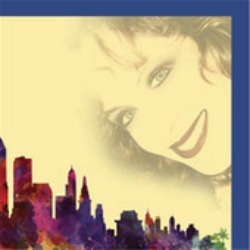 Deborah Shane Metropolis — By Deborah Shane. Shane offers information, trends and resources for careers, work, new media, branding and motivation. On each show, she interviews business owners, authors, and others relevant to the professional world. 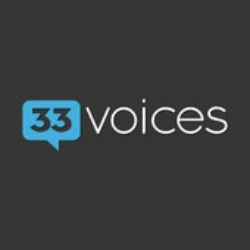 33voices — 33Voices. The podcast is a global conversation about things that matter in business and in life. The show features speakers and collaborations between thought leaders in the business community. Ms Ileane Speaks — By Ileane Smith. Listeners get basic blogging tips and learn social media ninja techniques for a variety of platforms including Facebook, Google+, and YouTube. Rethink your Business Las Vegas — By Dave Hall. The podcast offers quick pieces of advice aimed specifically at businesses in the Las Vegas market. 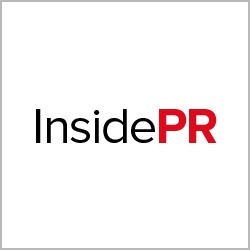 Inside PR — With Gini Dietrich, Joseph Thornley and Martin Waxman. This weekly podcast covers social media and public relations. The show uses a roundtable discussion format to talk about a variety of topics from content marketing to online reviews. 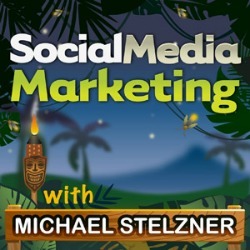 Social Media Marketing Podcast — By Michael Stelzner. The podcast allows busy marketers and business owners to discover what works with social media marketing. The show, from Social Media Examiner, features interviews from social media experts and tips for various platforms. 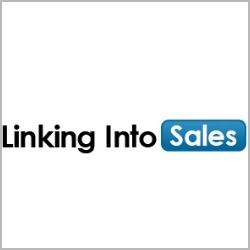 Linking into Sales Podcast — By Martin Brossman and Greg Hyer. The show discusses cutting edge techniques for using LinkedIn, Twitter, Facebook and Google+ to prospect for, support and grow your business with sales. 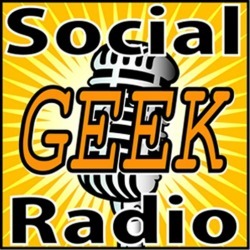 Social Geek Radio — By Deb Evans and Jack Monson. 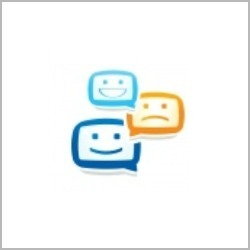 This podcast discusses the use of social technologies on today’s Web in the franchise industry. 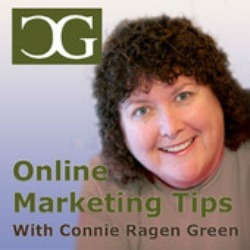 Online Business Success — By Connie Ragen Green. The podcast focuses on sharing online marketing tips, focusing on topics ranging from affiliate marketing to offering information products online. 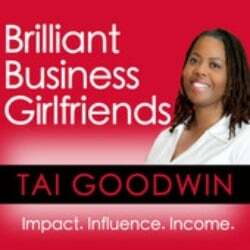 Brilliant Business Girlfriends — By Tai Goodwin. This show is aimed at spiritually-conscious female entrepreneurs. The show looks at how to grow your impact, influence, and income. 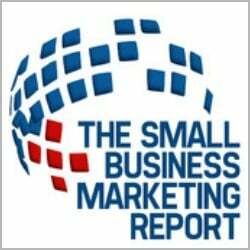 The Small Business Marketing Report — By Sean Clark and Robert Tyson. The bi-weekly podcast shares tips, news and views on small business marketing, startups and social media. 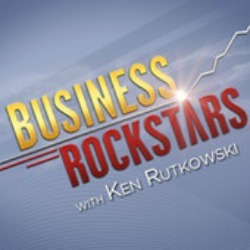 Business Rockstars Radio — By Ken Rutkowski. The radio show speaks to the 30 million “wantrepreneurs” in the U.S. Each episode features an interview with a different business rockstar. 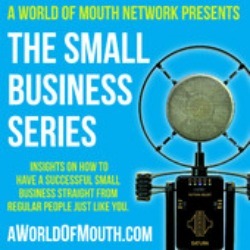 The Small Business Series podcasts — By Troy and Angi McElfresh. The series offers interviews and insight on topics like leadership, negotiations, planning, networking, marketing and more. The interviews and topics are meant to be relatable for business owners, featuring guests that are hard-working, regular people. 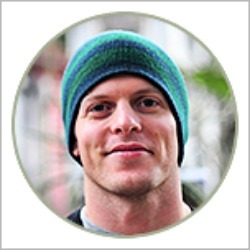 The Tim Ferriss Show — By Tim Ferriss. Ferriss deconstructs world-class performers from eclectic areas (investing, chess, pro sports, etc. ), digging deep to find the tools, tactics, and tricks that listeners can use. 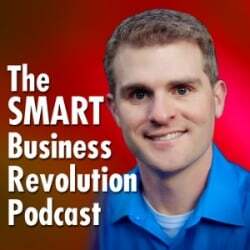 The Smart Business Revolution Podcast — By John Corcoran. The podcast is dedicated to entrepreneurs and business owners growing their business strategically and intelligently. Topics range from social media tips to interviews with entrepreneurs. 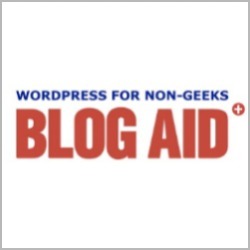 Blog Aid — By MaAnna Stephenson. 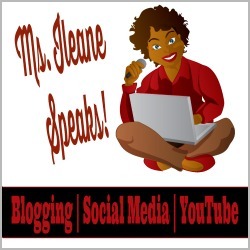 The podcast offers non-geeky tips for bloggers. Aimed specifically at WordPress users, the show offers information about different tools bloggers can use to better their online businesses. 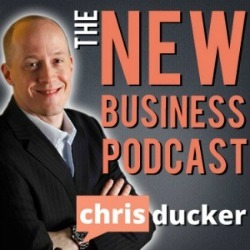 The New Business Podcast — By Chris C. Ducker. The show talks about the next generation of marketing strategies for entrepreneurs and small businesses. 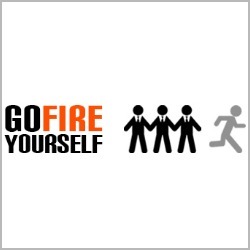 Go Fire Yourself Podcast — By Laurel Staples. Listen to this podcast to get hooked up with priceless how-tos, advice and inspiration for quitting your job, running your own profitable business and never looking back. Social Media Unscrambled — By Chris Curran and David Deutsch. This weekly interactive show tries to make sense of the ever-changing world of social media. The show features interviews, tips, and interaction from listeners. 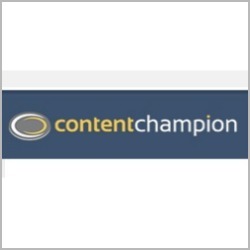 The Content Champion Podcast — By Loz James. James interviews the Web’s most successful content marketing experts, so you can learn proven strategies to grow your online brand. 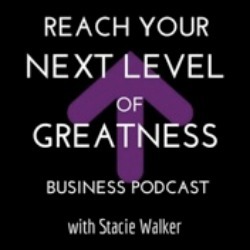 Reach Your Next Level of Greatness — By Stacie Walker. Eavesdrop on conversations with self made entrepreneurs from around the world. Learn what has worked and what hasn’t for each business. The Entrepreneurs — By Monocle. This business show is aimed at people who run their own company — or want to. The show features interviews and a variety of topics that impact the business world. The Small Biz Express — By Mike Monroe and Gary Shouldis. This podcast is for online and offline entrepreneurs who want to cut to the chase when it comes to actionable business advice. 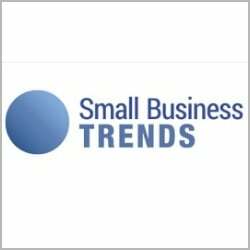 The show breaks down each small business topics into three actionable steps. 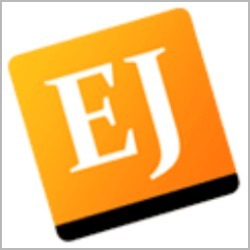 Entrepreneur on Fire — By John Lee Dumas. 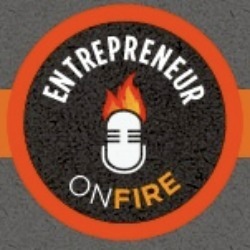 Entrepreneur on Fire is a podcast created for the entrepreneur, side-preneur, or small business owner. Its aim is to guide and inspire listeners using the experiences of successful entrepreneurs. 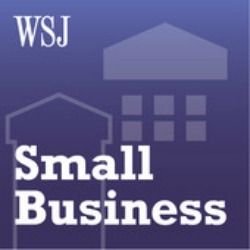 Wall Street Journal on Small Business — By WSJ Radio Network. The show offers insights into starting and running a small business, from the Wall Street Journal, Startup Journal and experts in areas such as management and finance. 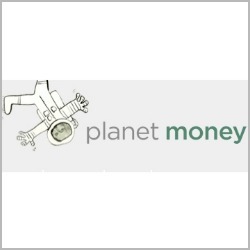 Planet Money Podcast — By NPR. The show says it offers everything you need to know or want to learn about money and finance. 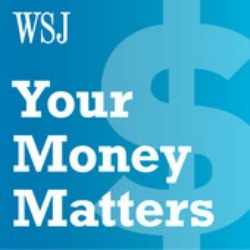 WSJ’s Your Money Matters — This podcast by The Wall Street Journal looks at how to keep your personal finances in tip-top shape, from credit cards to budgeting. Money Box — With Paul Lewis. The podcast offers news about savings, investments, credit cards, loans, pensions, banking, taxes, benefits and giving to charity. 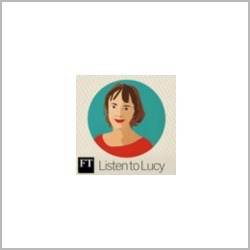 Listen to Lucy — By Lucy Kellaway. The Financial Times management columnist looks at fads and jargon from the world of management and talks about the ups and downs of office life. Business Daily — By the BBC. The podcast explores business from the largest industries to the smallest scale start-ups and covers issues like free trade, technology and investment on a global scale. 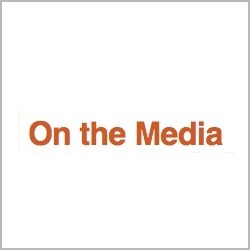 On The Media — From NPR. The podcast is intended to make sense of the huge amount of information out there in the media. Listeners are intended to determine what’s important. 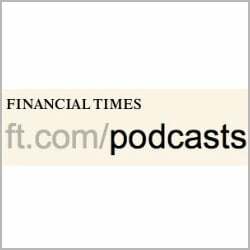 FT Money Show — By The Financial Times. The show brings you engaging and insightful coverage of the week’s major personal finance issues. 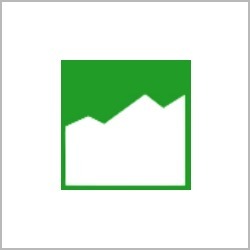 Topics relate to businesses large and small in countries around the world. 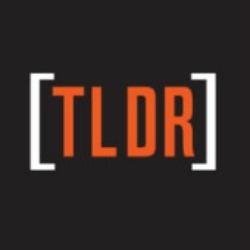 TLDR — By WNYC, New York Public Radio. The weekly podcast features short, surprising stories about the internet and is hosted by PJ Vogt and Alex Goldman. 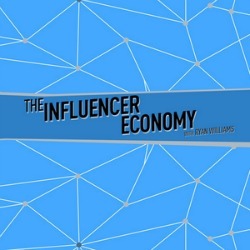 The Influencer Economy — By Ryan Williams. The podcast features conversations with passionate, inspiring and creative individuals who have launched their careers from content, social media, and digital platforms. 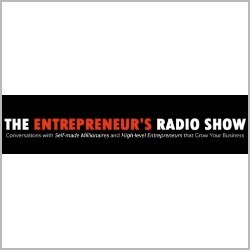 The Entrepreneur’s Radio Show — By Sandra Champlain and Travis Lane Jenkins. This show offers real, raw and unscripted conversations with thought leaders and industry experts that will grow your business. 350 Third Podcast — By Scott Barstow and Anders Brownworth. 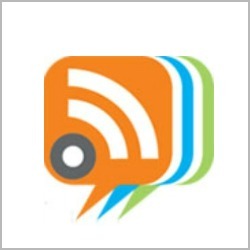 This bi-weekly podcast covers the impact of the Internet on business. The show discusses online tools and mobile platforms and how they can impact brands. Eventual Millionaire — By Jaime Tardy. 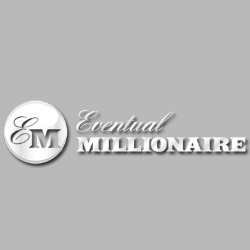 The podcast features interviews with millionaires, entrepreneurs and business minded individuals. 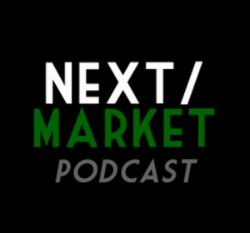 The NextMarket Podcast — By Michael Wolf. Listeners hear conversations with tech and media makers, “lifehackers,” and paradigm “shifters.” Topics include digital publishing, investing, podcasting, crowdfunding, and pretty much anything else related to tech businesses. The Friday Hangout — By Jane Fouts. Welcome to this gathering of the movers and shakers in online marketing, talking about favorite apps and the future of social media. The show pulls together a small group of individuals each week to discuss topics such as social media, marketing, PR, and other business related news. 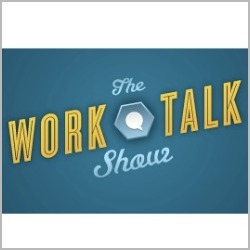 The Work Talk Show — By Nick Westergaard and DJ Waldow. The show is about productivity, work life balance and similar issues that can face entrepreneurs and other business professionals. The Reluctant Speakers Club — By Eamonn O’Brien. The show has interviews about how to make powerful speeches, improve your communication skills in your daily worklife and more. Marketing Mavericks — By Tonya Hall. The show offers interviews with top marketing professionals to discuss case studies, communication strategies, brand insights, social media, trends, and analytics. 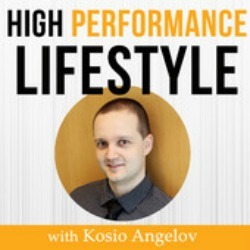 The High Performance Lifestyle — By Kosio Angelov. The podcast was created for the highly driven individual, looking to increase his or her productivity and reduce stress. 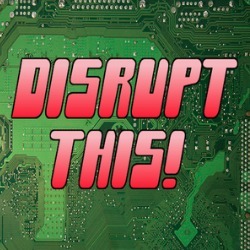 Disrupt This! — By Carlos Rodela, Matt Ruby and Michael Wolf. The podcast looks at the lighter side of the tech and startup world. 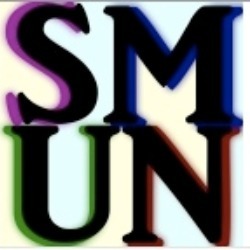 The show includes news and jokes related to the world of technology. The post Top 100 Small Business Podcasts: 2014 Edition appeared first on Small Business Trends. Are You Thinking About Relocating to Start a Business?